Words by Zeinah Al Radhi. Illustration by Sarah Ahmed. We speak to Zainab Al Radhi about her book ‘For You Are a Galaxy’ and muses, Frida Kahlo and Eve. Sarra’a Abdulaziz: "We need more female artist acknowledgement until the day women don’t have to be conscious about their gender to do what they love." JANA GHALAYINI: "Let us make all women feel safe and welcome." 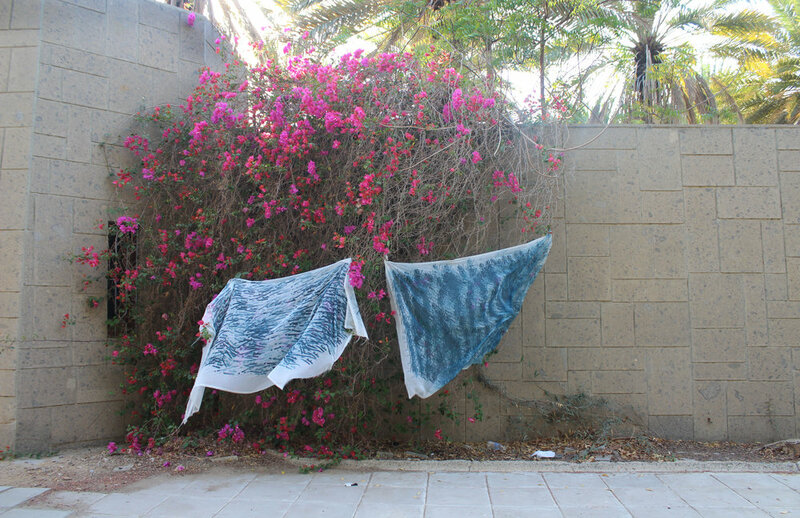 Banat interviews artist Jana Ghalayini who introduces her practice surrounding women's rights, her personal memory, and her own battle of being a woman in Saudi Arabia. Hanaa Alfassi speaks with Banat Collective about her upcoming film, 'Lollipop'. The coming of age movie tells a story of a young girl who fights against conformity after reaching puberty.